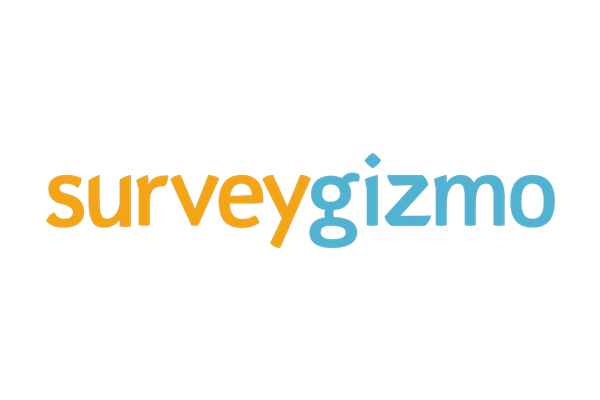 SurveyGizmo is a powerful enterprise data insights platform. I have the pleasure to research, strategize, and design to build the future of the SurveyGizmo app. 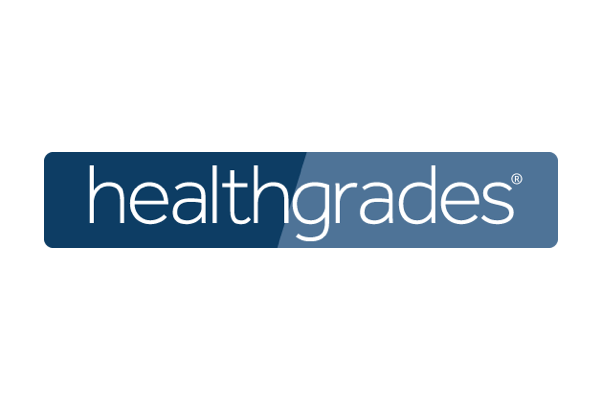 While working at Healthgrades, I had the opportunity to work on a number of different projects ranging from design research and strategy to visual UI design. These projects have given me the opportunity to develop my skill set and both deep and wide. 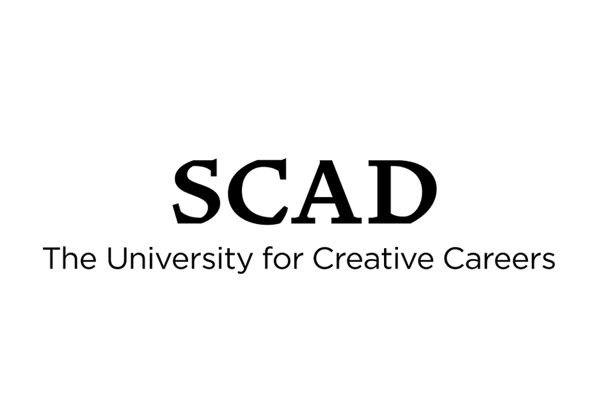 At the Savannah College of Art and Design, I grew as a designer, as an artist and as an explorer. This experience exposed me to different design disciplines and helped me focus my personal design philosophy. 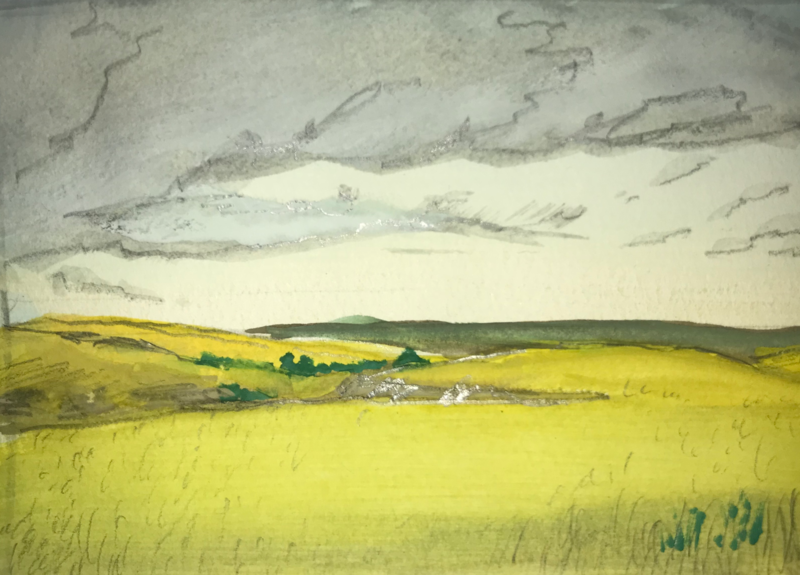 As as way to unwind and relax I enjoy dabbling in watercolor.